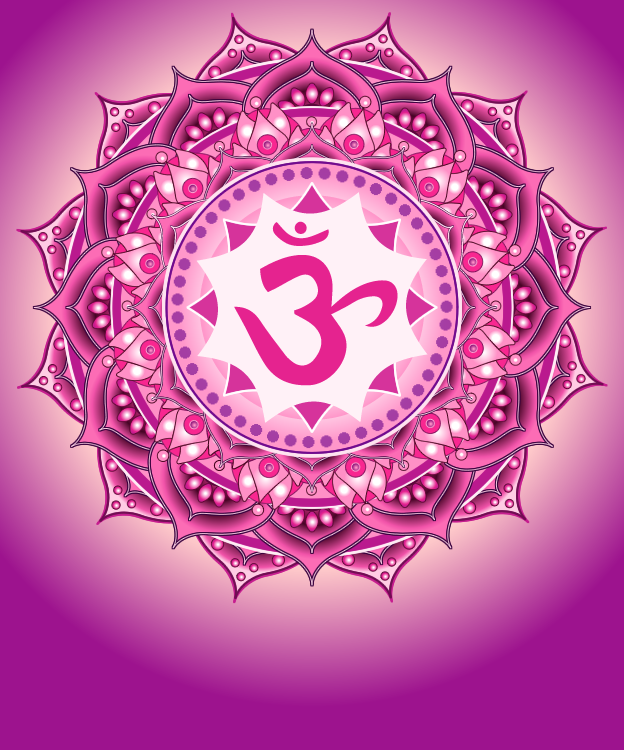 The 7th Chakra – Crown Chakra is for enlightening your Spirit, to connect with your greater self, and to connect with the greater Purpose while on Earth. To enlighten means to open your awareness to this bigger picture called Universal Knowledge. To connect with your greater self means to gain a sense and understanding what living the best version of yourself is. This is the space to imagine this life and to live it first here and then to create it. To connect with your Purpose means to gain a sense and understanding of what you feel is needed to be added by you to make life richer for both yourself and to give to the others that you encounter enriching their lives. This is the space where you become aware of this, the options, and choose which path is the best for you to follow. In the space of the Crown Chakra the Masculine Energies and Feminine Energies from the Body and Mind join into one whole. Within this Chakra the Being transcends the physical body's “reality” as the individual personality dissolves into the Universal essence- the drop among drops in the ocean. Where is the Crown Chakra located? The Crown Chakra is located just above the top of the head. What is the Color of the Crown Chakra? 'Yoga vs The Gym’ - Which is better?